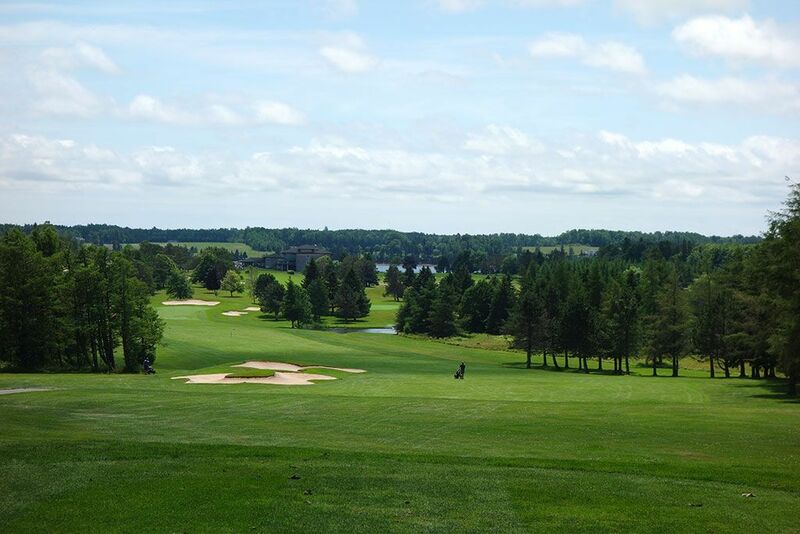 Course Website: Official Website - Visit Brudenell River Golf Course's official website by clicking on the link provided. 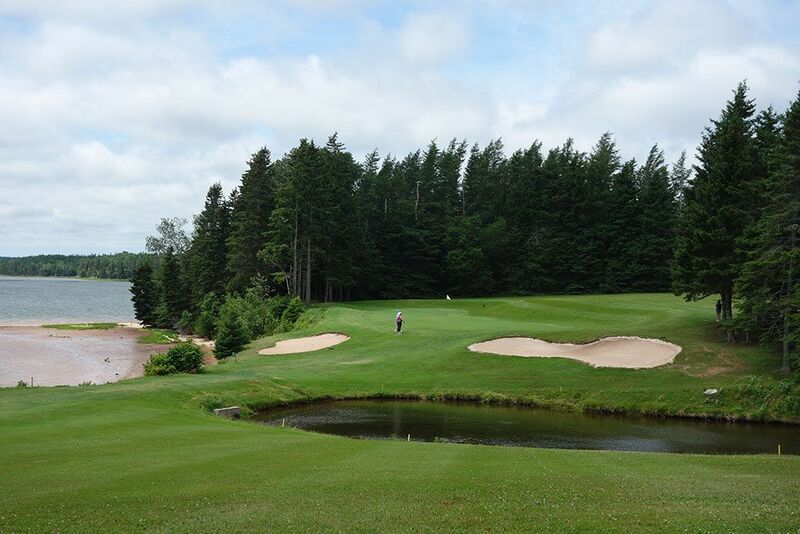 Accolades: Ranked 4th on Prince Edward Island on Golf Course Gurus' Best in State list. 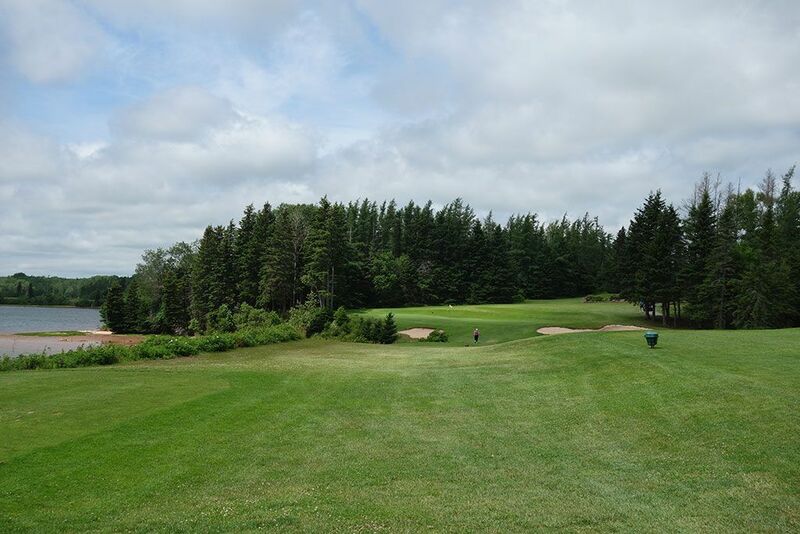 What to Expect: Brudenell River is the 30 year elder brother to the neighboring Dundarave course that is found at the Rodd Brudenell River Resort located at the eastern end of Prince Edward Island. 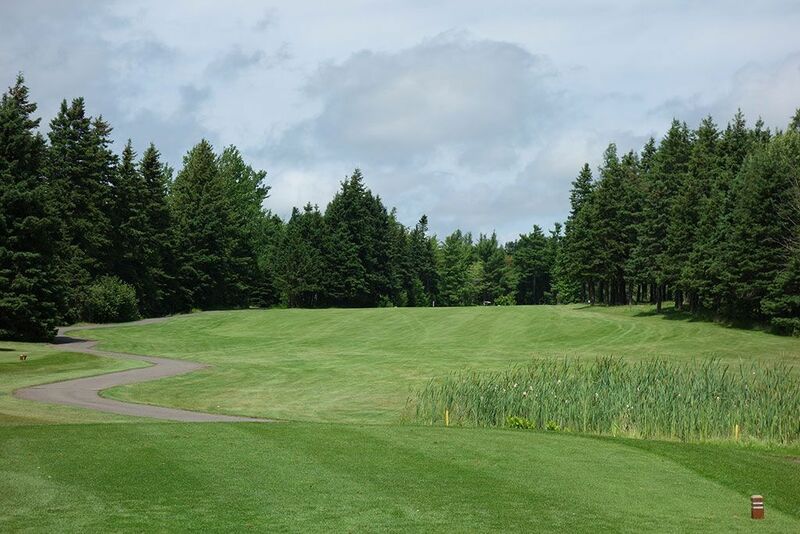 Brudenell River is the type of course that is appealing to a wide swath of golfers by offering solid conditioning, non-gimmicky holes, and pleasant scenery. 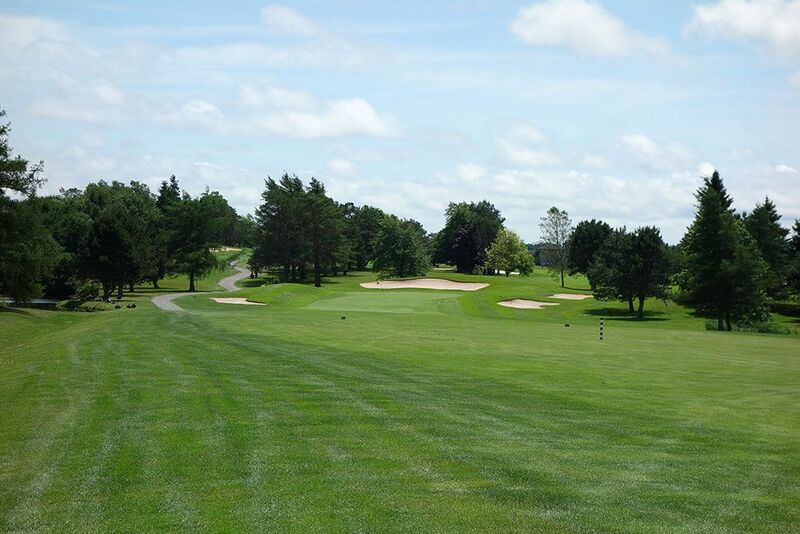 The course features tree lined fairways, a handful of water hazards, several bunkers, and gentle contoured greens. The isn't much 'wow' factor on the course but it is what I'd consider an "everyday" course where you'd be content with it as your home course to enjoy frequently. 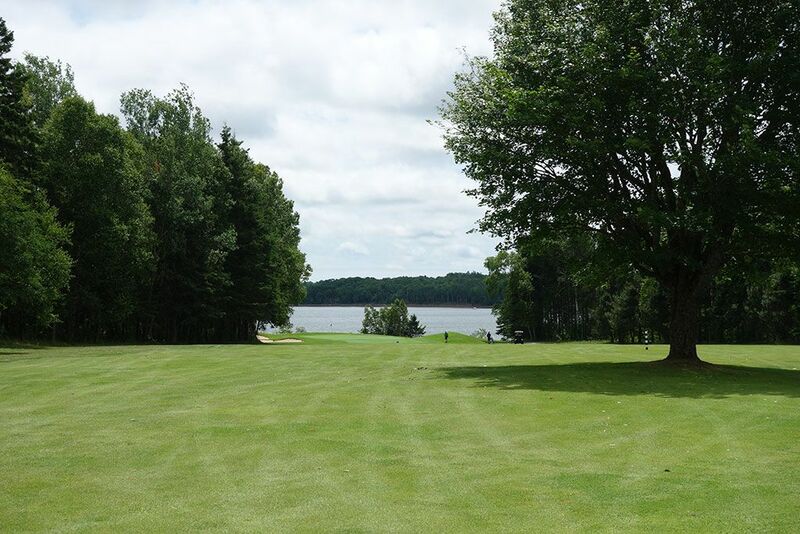 It is no surprise that Brudenell River has hosted several Canadian Tour events due to its mystery-free design where everything is in front of you; just what tour level players want when money is on the line. 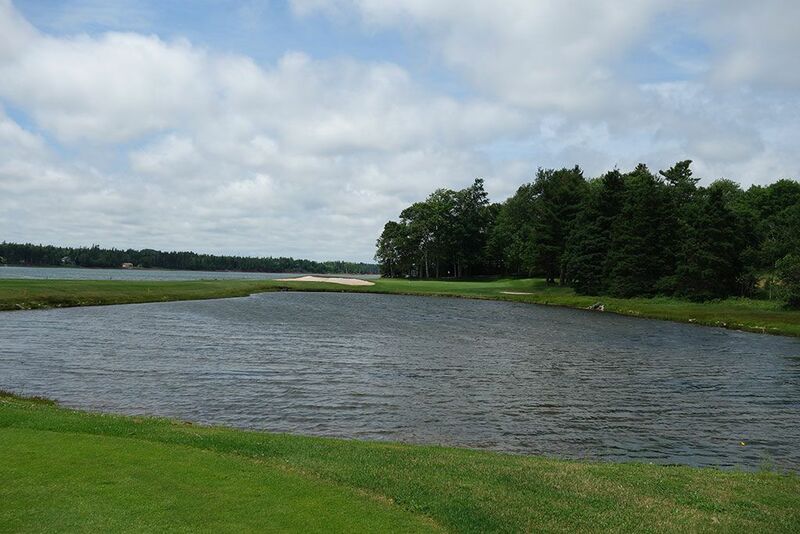 Signature Hole: 10th Hole – 135 Yard Par 3 – Brudenell's signature hole is a classic over-the-water par three offering. 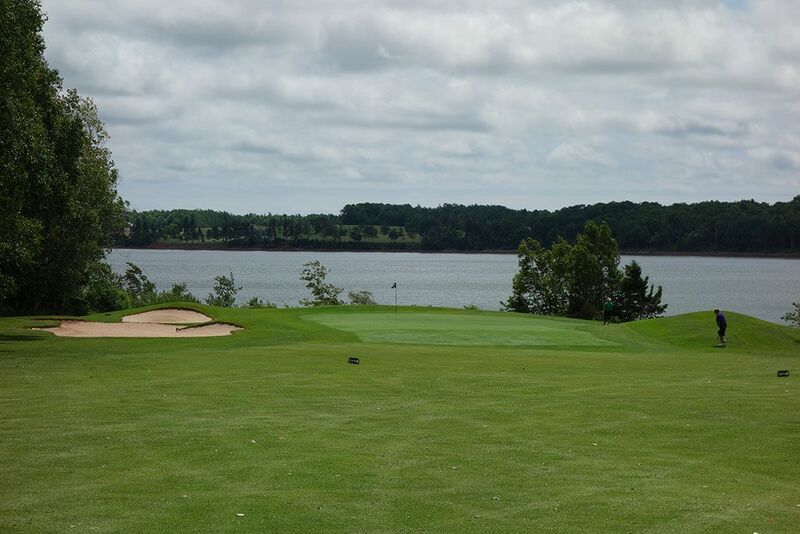 With a pond and two bunkers fronting the green, players need to stay focused on the task at hand and enjoy the ocean inlet view on the left later. At just 135 yards from the tips though, there should be plenty of greens in regulation here. Best Par 3: 5th Hole – 163 Yards – The attractive 5th hole plays similar to the 10th with a pond fronting the green and an ocean inlet flanking the left. The 'L' shaped green provides some intriguing pin placements with a back left placement being the most treacherous. The safe miss is long and right where a ton of grass is available to land on and work on getting up and down from. Best Par 4: 12th Hole – 390 Yards – The gentle dogleg right 12th hole is all about the approach shot. The green in protected by a trio of bunkers in the front right portion of the complex and a lone bunker in the rear. 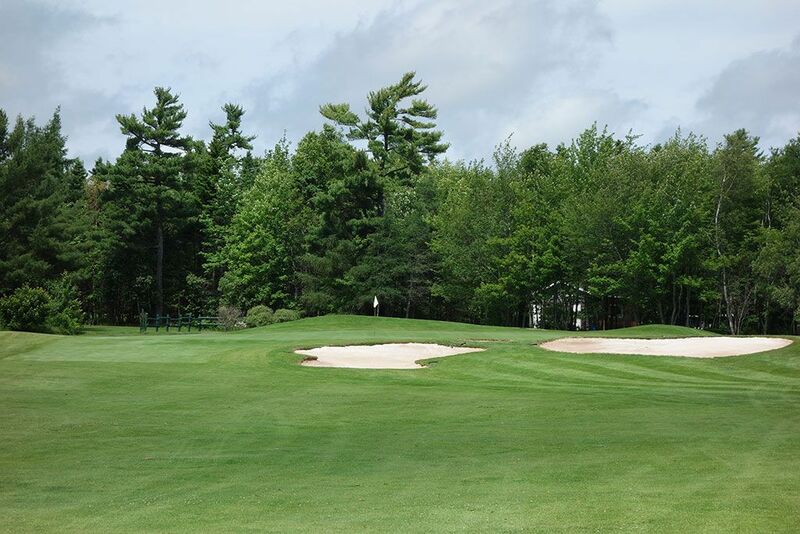 The green features a tongue jetting out from the front left of the putting surface and represents a safe play if the pin is tucked in near the bunkers. Best Par 5: 17th Hole – 553 Yards – The final par five on the course also offers the most commanding view across the property. From the tips players are afforded an expansive look across Brudenell River and a bird's eye view of the 17th hole which turns left past two fairway bunkers. Long ballers can bomb their tee shot over the bunkers on the left and cut off significant yardage while setting themselves up for a chance to reach the green in two. An aerial or ground game shot will work going into the green whose front is wide open but sides and back are surrounded by four bunkers. The downhill tee shot and chance to card another birdie make this a fun hole to look forward to. Birdie Time: 4th Hole – 490 Yard Par 5 – Perhaps the most memorable hole at Brudenell River is this sharp dogleg left par five. From the tee players don't realize just how sharp the hole turns left and can easily blast it straight through the fairway and into the trees if they don't turn their ball over. Around the corner of the dogleg is a large tree in the middle of the fairway and can cause havoc for the unassuming player but can also stand as an aiming point when coming from the right side. 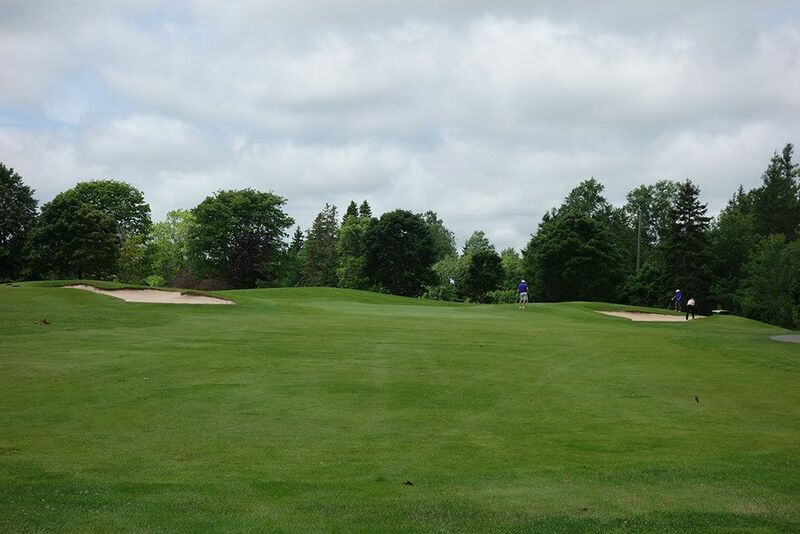 The approach plays downhill to the green and is easily reached in two with a safe tee shot, so cheat the corner on your tee shot and take a mid iron into the green before converting your birdie, or eagle, and walk to the next hole with a smile on your face. 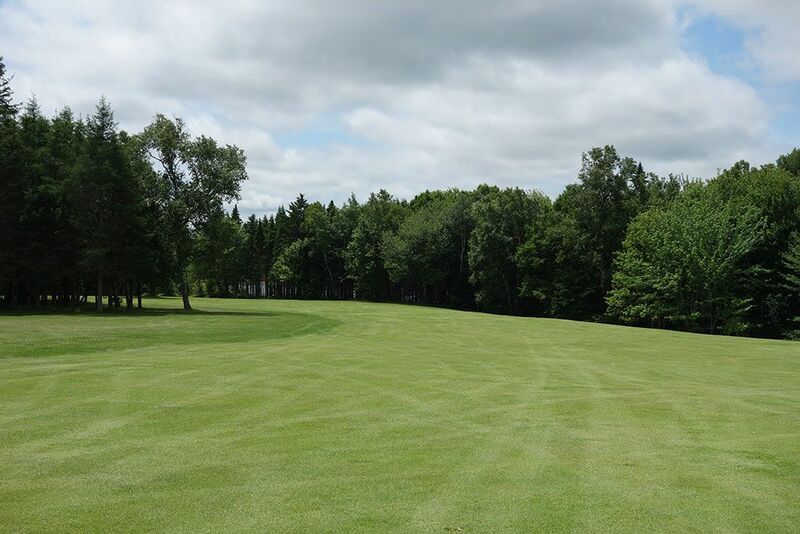 Bogey Beware: 2nd Hole – 455 Yard Par 4 – Brudenell doesn't waste any time testing you by delivering this stout par four on just the second hole of the round. Tipping out at 455 yards, the 2nd hole measures as the longest two-shotter on the course and plays slightly uphill. Moguls pepper the right rough and get more severe the closer to the green you get and can sometime be more difficult to save par from than the two greenside bunker pose. 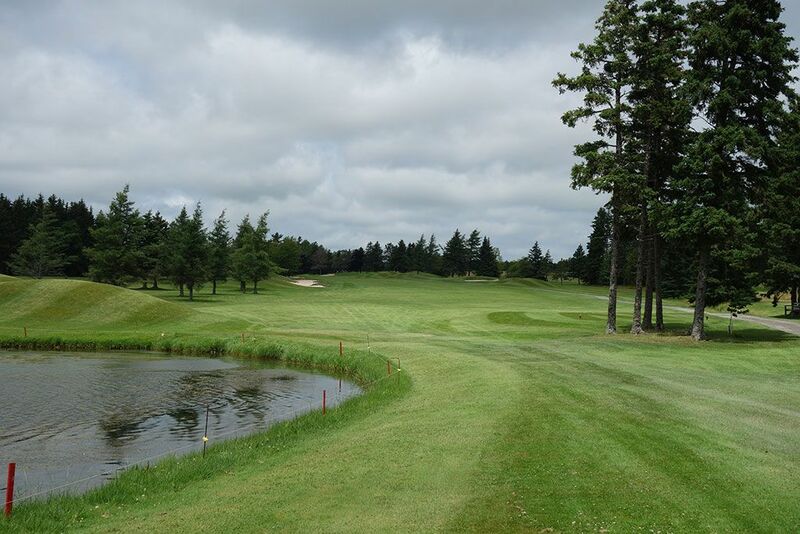 If you can manage to get through the opening two holes at even or better then I like your chances of having a great round at Brudenell River.